If you are looking for one of the "subsidized" contract plans many of us were used to, you will need to look elsewhere. Verizon no longer offers plans where you pay $200 down on you phone and then pay back the rest of the subsidized cost over the term of your contract. So let's get started looking at the Verizon Plan so that you will know the credit requirements and fees before you sign up. When you sign up with Verizon, you can choose to either pay for the entire cost of the phone immediately, or purchase the phone in 24 monthly installments. You should know that your 2-year cost of ownership will be exactly the same whether you pay for the phone up front or over 24 payments. 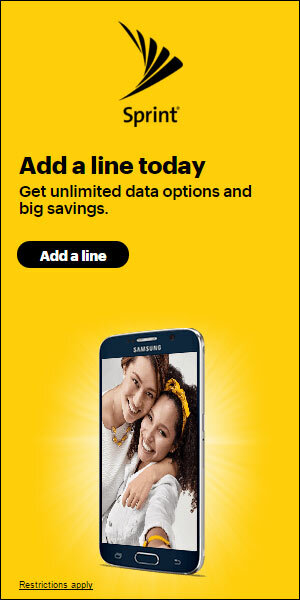 The only difference if paying the phone in installments does require that you enter into a 2-year contract with Verizon. If you choose to pay for your phone in installments, your monthly payments depend on the cost of the phone you choose, but there is no upgrade fee or finance fee. The amount is just added to your monthly bill. Verizon gives you two ways to upgrade your phone. First, you can upgrade after making half (i.e., 12) payments under your installment plan and then trading in your phone. ​Because other carriers essentially give you a discount to lease a phone. Verizon does not. Your other option is to pay the full price up front, re-sell your phone when you want to upgrade, and then buy a new phone. Most customers who want to experience the Verizon network will most likely opt to stick with their phone for at least 2 years. As we mentioned earlier, all plans include unlimited talk and text. From there you need to decide how much monthly data you will need. As you will see below, Verizon does make suggestions for the size of your data plans based on the number of connected devices and your monthly usage requirements. On top of your monthly data cost and device payment, you will also need to pay a monthly access fee for each connected device. And, before you ask, even the first phone on the plan must pay the $20 monthly access fee. Looking for Even More Data? If you are require more data than available under the Small, Medium, Large, and X-Large Verizon Plans, you are in luck. Your plan will come with 5 GB of complementary cloud storage. ​We provide the two year cost of ownership based on two different scenarios. First is an individual plan using 3 GB of data each month with no other extras. We assume you purchase the latest 16 GB iPhone under the installment plan. The other scenario is a shared 12 GB data plan ​where you purchase two new iPhones under the installment plan. As we said above, your total two year costs will be the same whether you pay in installments or pay the full purchase price upfront. We use the 16 GB iPhone mere​ly as an example and so you can compare costs against other carriers. Other popular smartphones from Samsung will have similar prices. * Totals are rounded for convenience. As you can see, Verizon is charging you a premium to use their top rated network and 4G LTE speeds. But you will also own your phone, and can re-sell it after 2 years. FYI, you can also check out this article to see how the cost of ownership with Verizon compares with other providers. Verizon Wireless tends to have strict requirements as far as credit checks go. Verizon will run your credit to check the level of debt you are currently managing, whether you have charged-off or collections accounts, your payment history and the limits on your credit accounts. If your credit score is lower than 650 or so, you may have trouble getting approved or you may be required to pay a large deposit. Click Here to Find What Deposits People Like You Are Paying Verizon. You can always choose to look into Verizon prepaid plans if you have bad credit or prefer cheaper no contract plans. You can read our review of Verizon Allset Prepaid Plans here. If these plans look expensive, but you want to join the Verizon network, my suggestion to keep you eye out for a deal. However, if you love the fast and reliable Verizon network, Verizon remains the way to go. 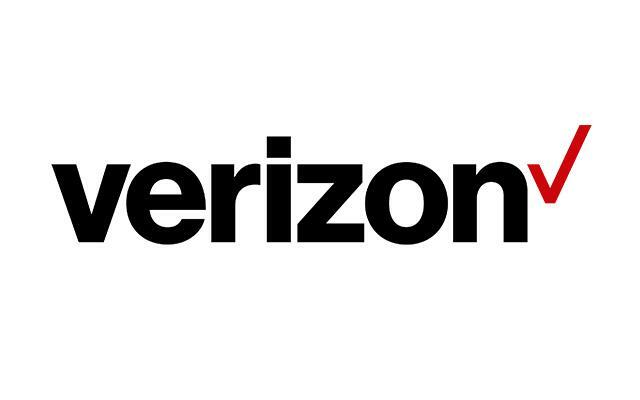 Check Out the Latest Verizon Deals Today!